Keto Cheat – relies on white kidney bean extract to prevent the body from digesting a portion of the carbohydrate provided by food. Why You Might Buy It: contains some good ingredients in effective doses and, when used as part of a calorie-controlled diet, or to support the needs of keto dieters, it should be capable of accelerating weight loss. 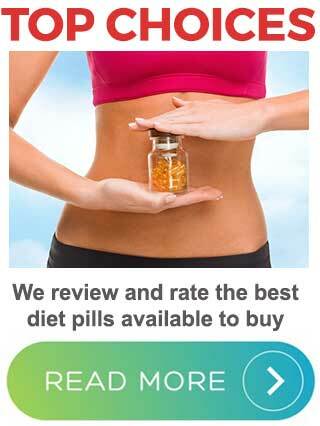 Keto Cheat is a carb blocking supplement produced in capsule form by Sheer Strength Labs. The company places most of its focus on developing products to support the needs of men and women who want to increase their weight training capacity or otherwise enhance their sports performance. One of the good things about Sheer Strength Labs is it opts to use only natural ingredients. 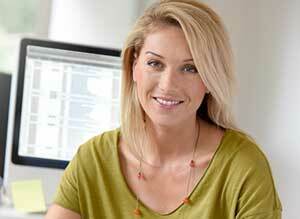 The company also avoids the use of fillers and proprietary blends. 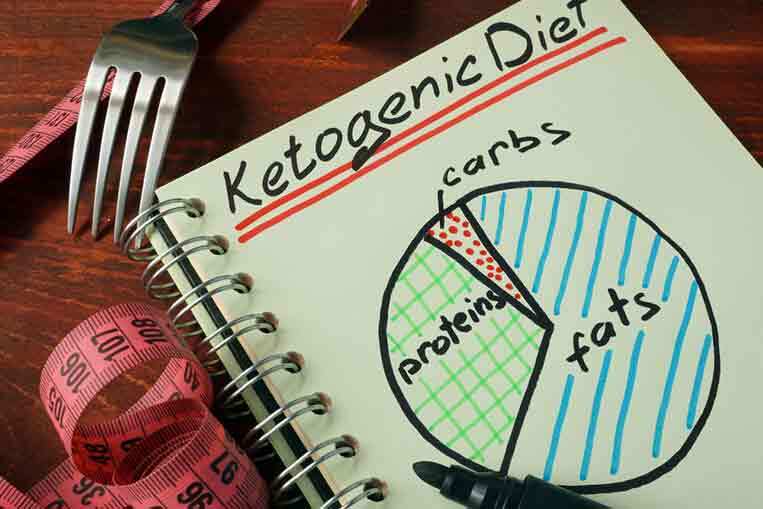 Keto Cheat could be seen as being somewhat a depart from the norm because the name suggests it’s intended to be attractive to people who are trying to lose weight by following a ketogenic diet (Keto Diet) and to people who are trying to lose weight in other ways but hoping to enjoy some cheat days. Like the majority of carb blockers, Keto Cheat relies on white kidney bean extract to prevent the body from digesting a portion of the carbohydrate provided by food. Carbohydrate is the body’s primary source of fuel. It provides four calories per gram, but the calories in carbohydrate cannot be absorbed and put to use as a source of energy, or stored as fat, until they have been extracted during digestion. Blocking carbs is only one of many ways diet pills can provide calorie control and, although carb blockers can assist weight loss, the problems is most people who seek out this type of product do so because they are hoping to overindulge in their favourite high carb foods—the same foods that probably caused them to become overweight in the first place—without gaining weight. But anyone using carb blockers as a cheat pill will be only cheating themselves because returning to past bad habits will only make it harder to stick to good eating habits in the future, and learning to do this is the only way to ensure long-term weight loss success. The other problem is, attempts to use carb blockers as a cheat pill often result in further weight gain because carb blockers only block a percentage of any carbohydrate consumed. When people overdo it with carbs the unblocked percentage can still be enough to bombard the body with more calories than it needs. 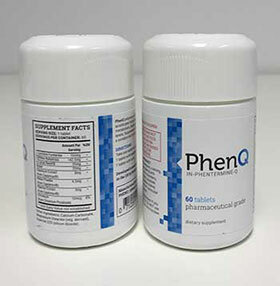 White Kidney Bean 20:1 Extract (500mg): The carb blocking capability of white kidney bean (Phaseolus vulgaris) can be supported by a number of clinical trials including a 4-week randomized, double-blind, placebo-controlled study conducted at the University of California. White kidney bean works by inhibiting the function of the digestive enzyme (alpha-amylase) responsible for breaking down carbohydrate. No other enzymes are affected. The extract used here is a concentrate with 20 times the normal power. That means the 500mg dose provided should be the equivalent of a 10g dose of standard white kidney bean extract and that’s proven to be an effective amount. Green Tea (250mg): A proven metabolism booster, green tea further assists weight loss by encouraging the body to lose extra calories as heat (thermogenic fat burning) and research shows the benefits may stick around for up to 24 hours. Cinnamon (200mg): There is evidence to suggest cinnamon may have the ability to reduce insulin resistance. If this is so, cinnamon is not a bad ingredient to have in a formulation such as this because cravings for sugar and carbs is but one of a number of problems insulin resistant individuals have to face. Usage Guidelines – Two capsules should be taken with a full glass of water. No other usage guidelines are supplied. No side effects have been reported, but the formulation is unlikely to be suitable for women who are expecting or nursing a child. People who have existing health issues should always seek expert medical advice prior to using food supplements of any kind. The same advice is offered to people who are using prescription or over-the-counter medication. 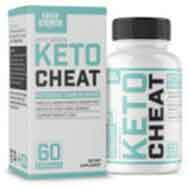 At the time of this review, it was still possible to buy Keto Cheat from Amazon, but it was no longer listed on the manufacturer’s website. There is a 30-day return policy for unopened product, but no money back guarantee. Keto Cheat contains some good ingredients in effective doses and, when used as part of a calorie-controlled diet, or to support the needs of keto dieters, it should be capable of accelerating weight loss. It may offer some value to people who have a cheat pill mentality, but is unlikely to allow them to eat large amounts of carbohydrate without putting on weight.